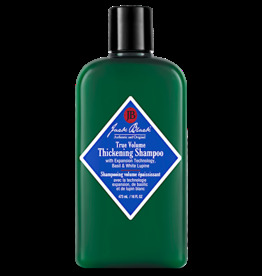 This sulfate-free shampoo removes oils, dirt, and product buildup, while helping hair look and feel thicker. A bodybuilding blend of botanicals and a proprietary thickening complex called Expansion Technology helps hair follicles look healthy and full. 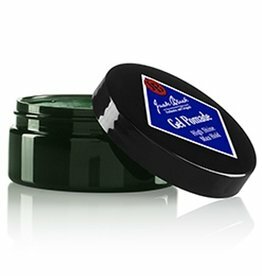 This clear Gel Pomade creates sleek, lacquered shine for heavy-duty, long-lasting hold. 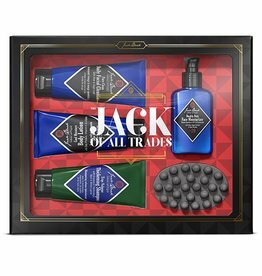 Ideal for slicked-back styles, dramatic side parts, and sculpted pompadours. 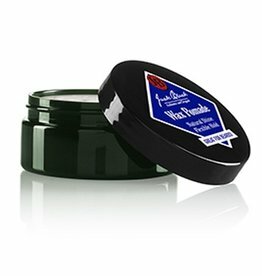 So intense, we nicknamed this pomade "The Beast." Clay Pomade offers buildable control and strong, natural-looking hold. Ideal to add texture, definition, or sculpt hair into place. Offers a strong level of hold, with a matte finish. Fragrance-free, rinses clean. 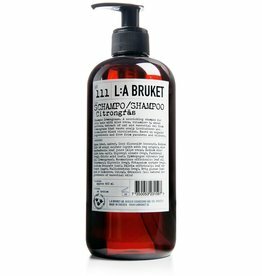 Excellent for daily use, this balancing shampoo is designed for use on normal to oily hair. 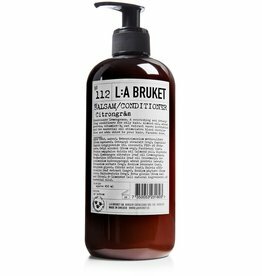 Made from organic ingredients and free from parabens and silicones. Aloe Vera delivers cool and calming effect, while also binding moisture to your hair and scalp.